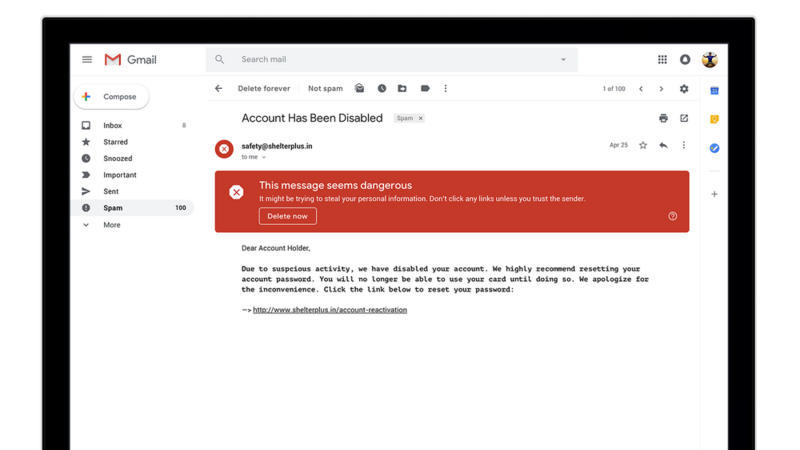 You can start using these new updates in Gmail on the web today, with some features appearing within the coming weeks. 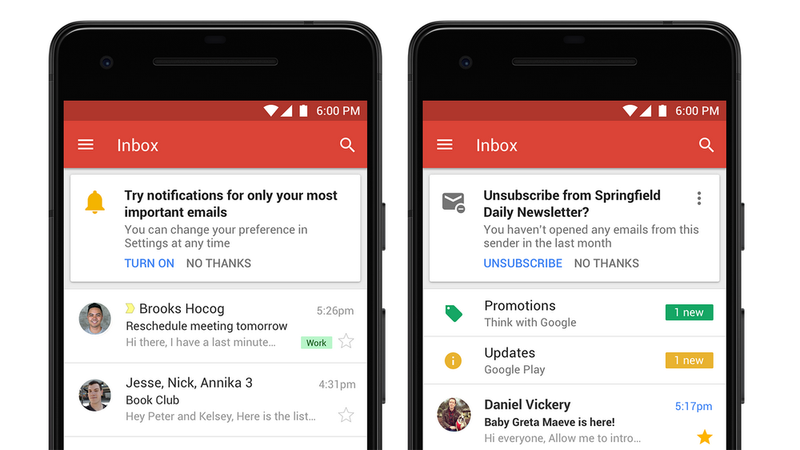 Go to Settings (the cog wheel in the top right corner of your inbox) and select “Try the new Gmail.” If you want to switch back later down the road, you can go to the same place and select “Go back to classic Gmail.” This handy product guide can help you get started. 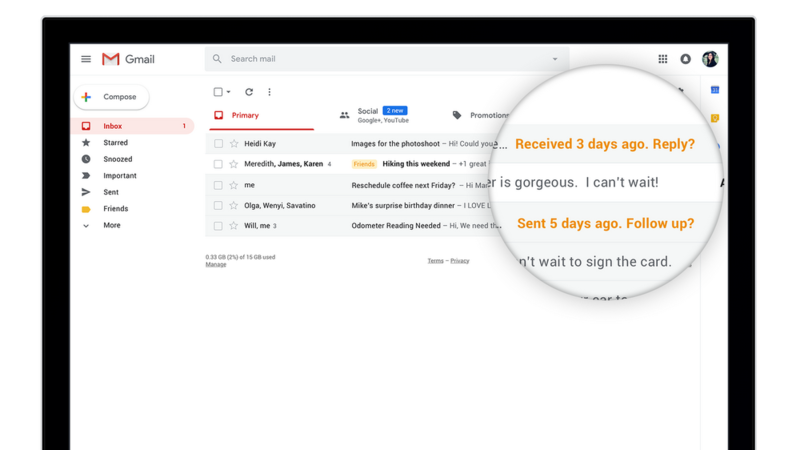 If you’re interested in learning more about how you can use Gmail in the workplace, check out our G Suite post which has more detail on all of the ways Gmail can help you stay productive.